Who is best placed in medical decision-making, to decide: the patient or the doctor? 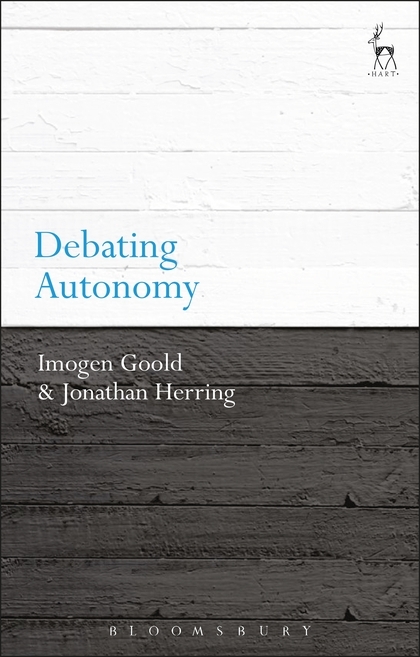 In this important new volume in the Debating Law series, Imogen Goold argues that the law should strongly support individual choice and autonomy. 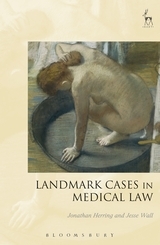 Medical decisions, she argues, are deeply personal, with life-changing consequences, and it must be for the patient to make them. 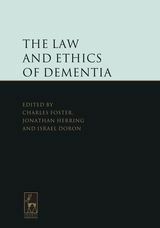 Even in the event of those decisions ultimately harming the patient, fully informed, autonomous decisions by the patient must be supported by the law. 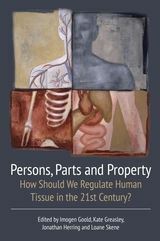 Jonathan Herring counters, arguing that placing the an overriding emphasis on personal autonomy does not always achieve the best outcome for the patient. 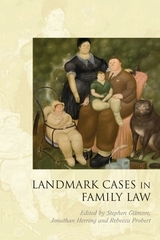 He argues instead that in certain circumstances, best interest considerations must take precedence over autonomous decision-making. 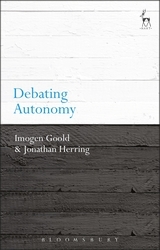 He suggests that the law does not support autonomy as is commonly claimed, but instead takes a much more nuanced approach, balancing the principle of autonomy against other principles and considerations.